The creation of Cancer Central is a story about community. Over 10,000 hours have been donated by 100+ individuals and 20+ organisations, such as Givey, IBM Watson, Expedia, American Express, TechFINIUM, ROQ, Sullivan & Stanley, eSynergy Solutions, reThink Digital Gurus, Skills Matter, CodeNode, Pearce Marketing and Roar Media. Subject matter experts have contributed to everything from the ideas, suggestions, design, processes, build, testing, policies, data and so on. This way of working is described by Cancer Central as Cominovation (Community + Innovation). 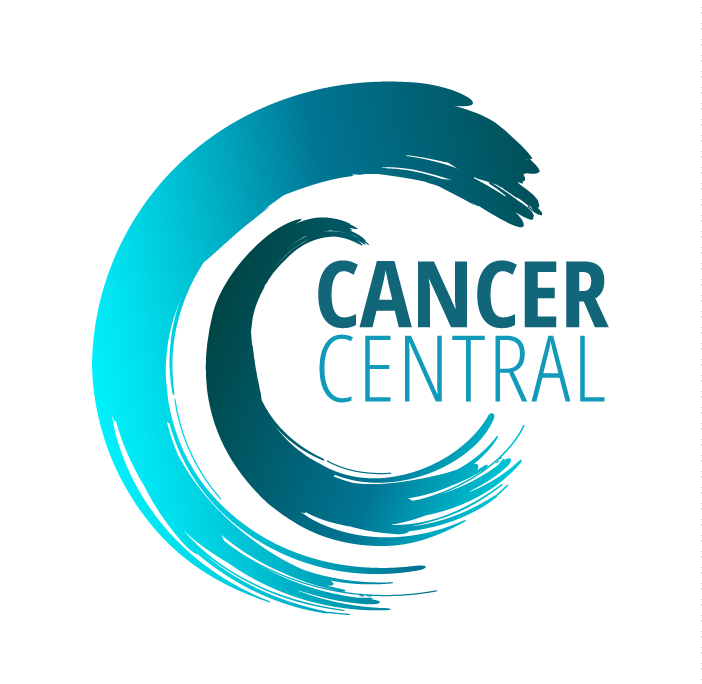 Cancer Central launched in October 2018 and signposts to organisations who provide benefits advice, insurance products, counselling, complementary therapy, respite care, hats, wigs, lingerie, skincare, financial help, nutrition advice, local societies or communities, meals on wheels, books, blogs, forums, local hospital taxi services and so on, based on your location and cancer type. They are currently seeking businesses and charities who provide products or support to register for free so that they can be found easily in time of need. 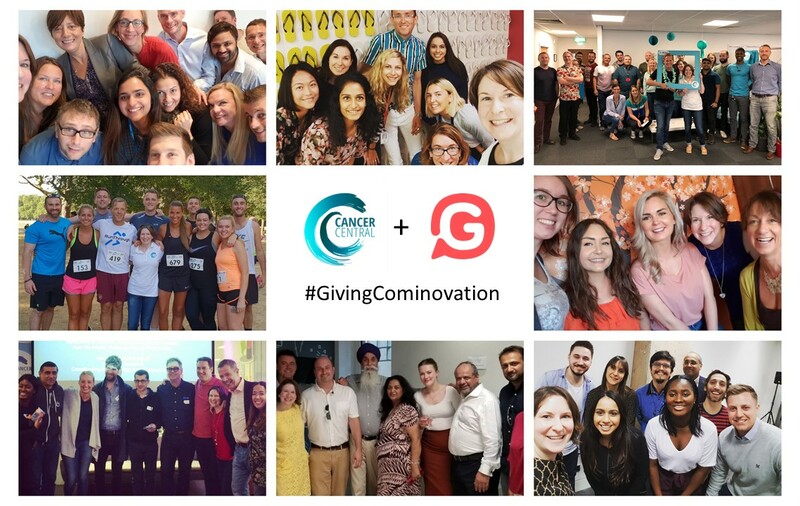 To celebrate cominovation, beginning on the 1st November 2018, Givey and Cancer Central will be providing the public with an opportunity to support all things related to cancer by contributing to train Ave, (Cancer Central's digital employee powered by IBM Watson). They will be celebrating this movement throughout the month until #GivingTuesday on 27th November. To take part in #GivingCominovation and help to train Ave - https://www.surveymonkey.co.uk/r/NDBTYZ2 or for more details visit GiveyHQ on Twitter or Facebook. Givey is an online donations platform serving the forgotten 95% of small charities, levelling the playing field and using the opportunity of mobile/social to reach new audiences. We highlight good news stories of people doing great work on the ground and we like to empower our Givey community to take action with an act of giving so that they can inspire others to take action too. •	To know more about Givey or to support Cancer Central, visit - https://www.givey.com/givingcominovation. #HelpisHere || Launched in Oct 2018, Cancer Central is a new digital platform created to provide those affected by cancer with the help and support they need during their cancer journey. 'Ask Ave' uses conversational search to look for organisations who provide benefits advice, counselling, complementary therapy, respite care, insurance products, hats, wigs, lingerie, skincare, physiotherapy, financial help, nutrition advice, meals on wheels and so on, based on location & cancer type || Over 20,000 hours have been donated by 100+ individuals and 20+ organisations to make Cancer Central a reality. Subject matter experts have contributed to everything from the ideas, suggestions, design, processes, build, testing, policies, data and so on. This way of working is described by Cancer Central as Cominovation (Community + Innovation) || Founder Avril Chester is a senior technology executive who was treated for breast cancer in 2015/16, she is author of ‘Be with me, it’s c’. © Copyright 2019. Cancer Central.